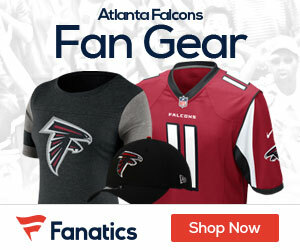 The Falcons won Monday night’s preseason game at the Georgia Dome 24-19 over the Cincinnati Bengals. Quarterback Joey Harrington’s pass to Adam Jennings was good for the first score of the night. Harrington completed 13-of-21 passes for 164 yards but was sacked four times. The red-hot offense put up nearly as many points Monday night as it had all preseason combined, but the defense allowed some big runs and some even bigger pass plays.